The number of children in Europe and the USA with type 1 diabetes is growing by four percent each year. A group of European researchers has now joined forces under the leadership of the Goethe University, with the goal of sparing affected people from lifelong insulin therapy. They plan to develop three-dimensional cellular structures of insulin-producing cells (organoids) in the laboratory and to work with pharmaceutical industry partners to develop a process for their mass production. The European Union is providing over five million Euro over the next four years to support the project. The first clinical studies on transplantation of organoids are planned after that. Patients with type 1 diabetes are unable to produce insulin due to a genetic defect or an autoimmune disorder. They could be cured by transplanting a functional pancreas, but there are not nearly enough donor organs available. This is why researchers had the idea of growing intact insulin-producing cells from donor organs in the laboratory to form organoids, which they would then transplant into the pancreas of diabetes patients. "The method has already been shown to work in mice", explains Dr Francesco Pampaloni, who coordinated the first project together with Prof. Ernst Stelzer at the Buchmann Institute for Molecular Life Sciences at the Goethe University. Researchers have only recently discovered how to produce organoids. Adult stem cells, which develop into cells for wound healing or tissue regeneration in the body, are the starting point. These cells can be grown in the laboratory through cell division and then allowed to differentiate into the desired cell type. The key is now to embed them in a matrix so that they grow into three-dimensional structures. The organoids are typically spherical, hollow on the inside and have a diameter of approx. 20 micrometres – about half as thick as the diameter of a human hair – to hundreds of micrometres. "If the structure were compact, then there would be a risk of the inner cells dying off after transplantation because they wouldn't be supplied by the host organ's cellular tissue", Pampaloni explains. The task of the Frankfurt group under Stelzer and Pampaloni is to control the growth and differentiation of the filigree organoids under a microscope. To do so, they use a light microscopy method developed by Stelzer with which the growth of biological objects can be followed cell for cell in three dimensions. 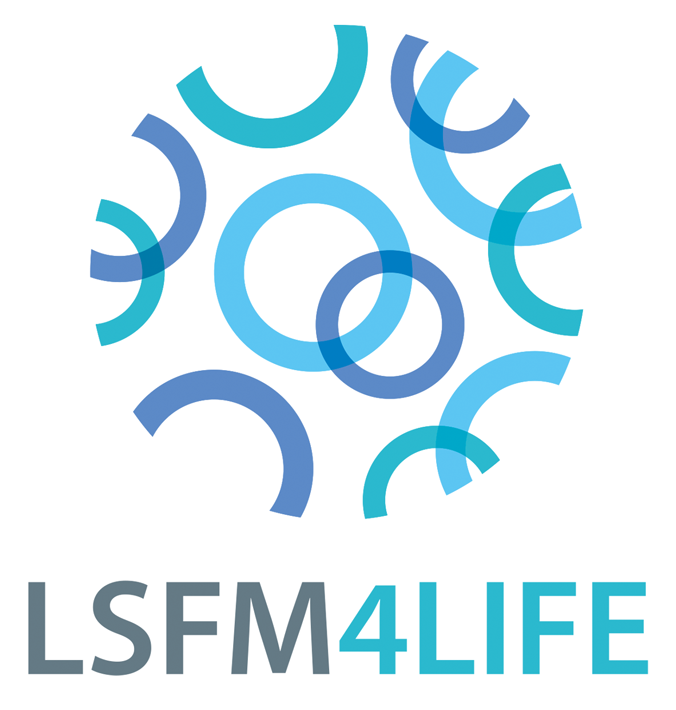 The project is called LSFM4Life, because light sheet fluorescence microscopy (LSFM) plays a key role in the project. The Frankfurt group is also responsible for developing quality assurance protocols, because of the cooperation with industrial partners in Germany, France, the Netherlands and Switzerland, the original goal of the project is the large-scale production of organoids in accordance with good manufacturing practices for pharmaceuticals. Two research groups in Cambridge specialise in isolating insulin-producing cells from donor organs and growing organoids, while a group of clinicians in Milan is developing methods for transplanting organoids. As is the case for all organ transplants, care will have to be taken with organoids as well so that rejection responses by the recipient's immune system are avoided. However, over time the researchers plan to build cell banks from which immunologically compatible cell types can be selected for every recipient.